CLOSEOUTS. 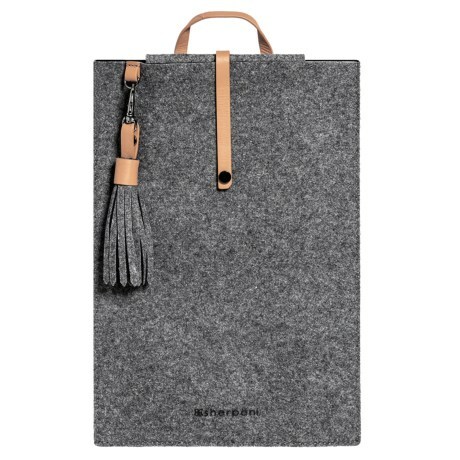 Your tablet or E-reader has a plush protector in this Sherpani Arlo tablet case, made of sturdy-yet-soft wool with leather accents. Available Colors: CHAI, SLATE.